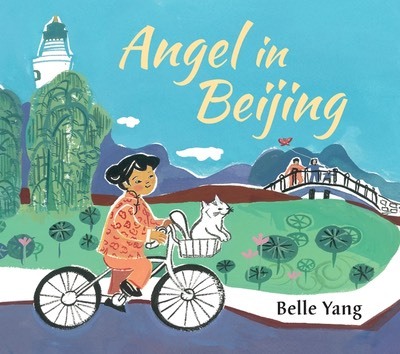 Born in Taiwan, Belle Yang is author and illustrator of adult nonfiction books, children's books and a graphic memoir. 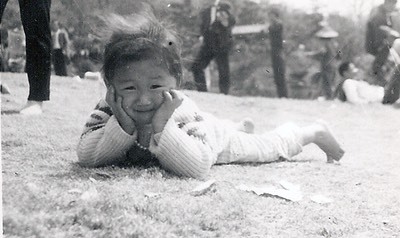 She spent part of her childhood in Japan. At age seven she emigrated to the United States with her mother and father. 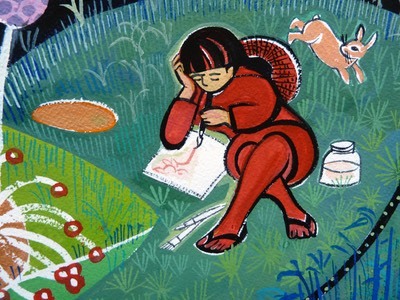 She attended Stirling University in Scotland, graduated from the University of California, Santa Cruz in biology but went on to study art at Pasadena Art Center College of Design and the Beijing Institute of Traditional Chinese Painting. 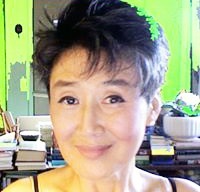 She returned from China to the United States late in 1989 after the Tiananmen Massacre with gratitude in her heart for freedom of expression, ready to listen to the stories her parents Joseph and Laning Yang wanted to pass on to her. 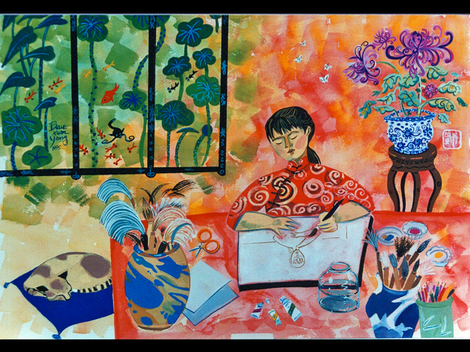 Amy Tan in her prepace to Baba, writes: "Belle Yang is an American writer who writes in English and thinks in Chinese. Her writing feels Chinese....It is as though we, the readers of English, can now miraculously read Chinese."